Home - Beauty and Brow Co.
At Beauty And Brow Co., we provide a service like no other. Matched with the best service and customer care, we use the worlds best products in order to give you the very best of results. We take our reputation extremely seriously, and will always ensure to provide you with an experience you can share with your friends, family and others. 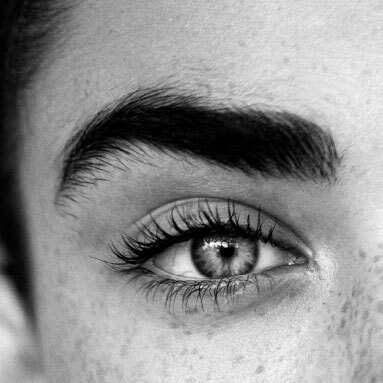 Well-shaped, defined brows frame the face and enhance the appearance of the eyes. Choose from feathering, sculpting and tinting to create your best brow. We use the highest quality complexion enhancement products Imported from the U.K., Vita Liberata Spray Tan is a premium professional tanning solution. 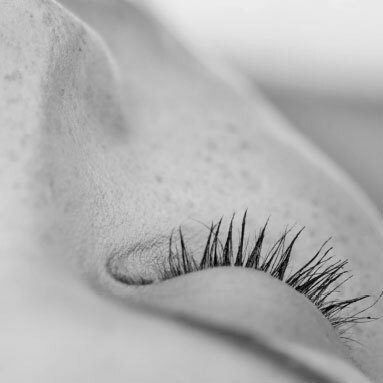 Your lashes are the frame to the window into your soul. Enhance them with lifts, enhancements, extensions and tinting. At Beauty & Brow Co. we deliver premium beauty services which enhance your natural beauty. We want you to look and feel your best. When you look great, you feel more confident. 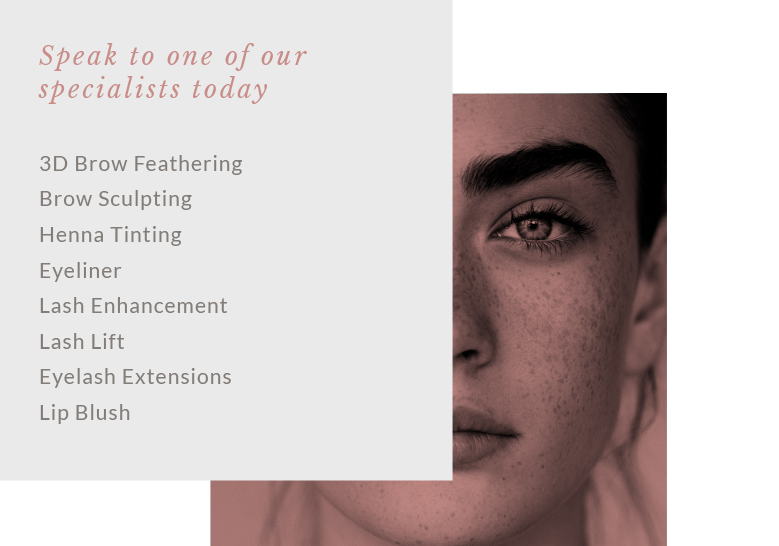 Melbourne women love our first class, professional cosmetic tattooing, brow sculpting, eyelash extensions, eyelash lifting, henna brow tinting and spray tanning.